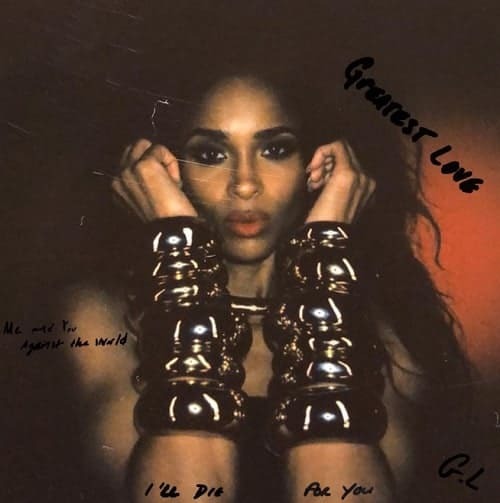 Veteran R&B singer Ciara has simply unleashed the visible for her newest single “Greatest Love”. The new track is rooted in traditional R&B vibes and the video was directed by Sasha Samsonovo. Thew new music is the most recent single for Ciara and comes off the heels of her viral explosion in 2018 with “Level Up” which took residence the Soul Train Award for Best Dance Performance. There was additionally a remix to the track which included Missy Elliott and Fatman Scoop. Ciara has extra surprises in retailer for 2019, so keep tuned for extra new music!